With the copious amount of profits from arbitrage trading it’s no wonder people are asking is arbitrage betting legal. Short answer – yes. Long answer – yes but there can be illegal parts to it. 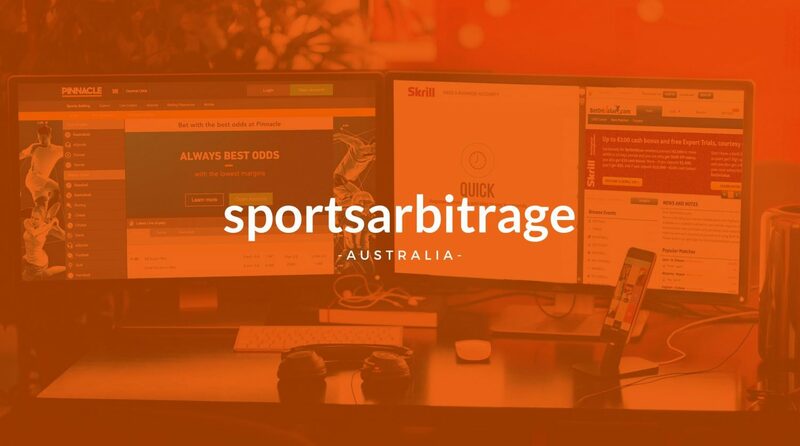 Here at Sports Arbitrage Australia we whole heartedly support arbitrage traders and hope that this part of our community continues to prosper. However, for any seasoned traders out there you’ll understand how difficult it is to keep accounts going and how the government has such tight restrictions in place. For example, Australians can’t place live/in-play bets on games during matches. A little tough when the rest of the world seems to be able to. Yes. Gambling is legal in Australia. As long as gambling is legal arbitrage trading will be legal too. We don’t ever see that part changing. In fact with the amount of bookmakers coming onto the scene we hope that the gambling market continues to grow. 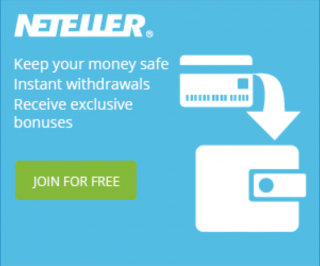 This means more bookmakers for us to make more profit from. Sportsbetting was illegal until the 1980s, although this did not stop many Australians from betting on cricket, football, boxing and other sports. Since then a limited amount of sportsbetting and FootyTAB was available until licensed bookmakers came about. Internet sportsbetting was legalised in the Northern Territory in 1996 and other states not long after. 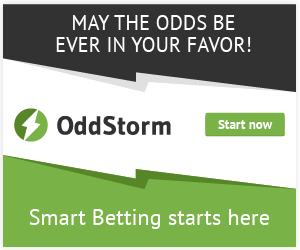 Nowadays you have a huge variety of online sports books to choose from. When is arbitrage betting illegal? If you are completely new to arbitrage you probably haven’t had any accounts shut down just yet. It is going to happen over your trading journey- that I can assure you of. Pinnacle aside as they actually encourage arbitrage traders. Here’s where it can become illegal. The idea is simple, if you’ve just made thousands of dollars in profit in your own name then why not use someone else name? Like your family or friends? This strategy is not uncommon but it is a very tricky path to walk and if you get stuck the consequences can be severe. It is quite a common scenario that professional arbers borrow identity documents from friends and family – with their permission. The person is 100% aware of what is going on and receives financial compensation in return. A win win some might say. The problem with this strategy is that it violates every bookmaker’s terms and conditions. Specifically, all wagers made from that account are to be placed by the named individual. If the individual is caught out and there is a breach in the terms and conditions then a bookmakers has the right to void any bonuses claimed, open bets and any winnings. There have been cases of extremely irresponsible arbers who have stolen or faked identities and the documents. Documents were obtained without the permission of their owners, This is 100% illegal and is not, nor will ever be, promoted or advocated by Sports Arbitrage Australia. prosecution to the full extent of the law for identity theft, fraud and also money laundering with imprisonment becoming a possibility. Sports Arbitrage Australia do NOT promote or advocate this strategy. IT IS 100% ILLEGAL. Do NOT do it. A bit more detail on this case can be found in our how to arbitrage lessons. It is 100% legal to arbitrage trade. As long as it is legal to gamble in Australia then it will be legal to arbitrage trade. Through the use of documents and identities that are not your own you will be breaching bookmakers terms and conditions. We do not advocate stealing or faking documents. Punishments are severe for identity theft and fraud.